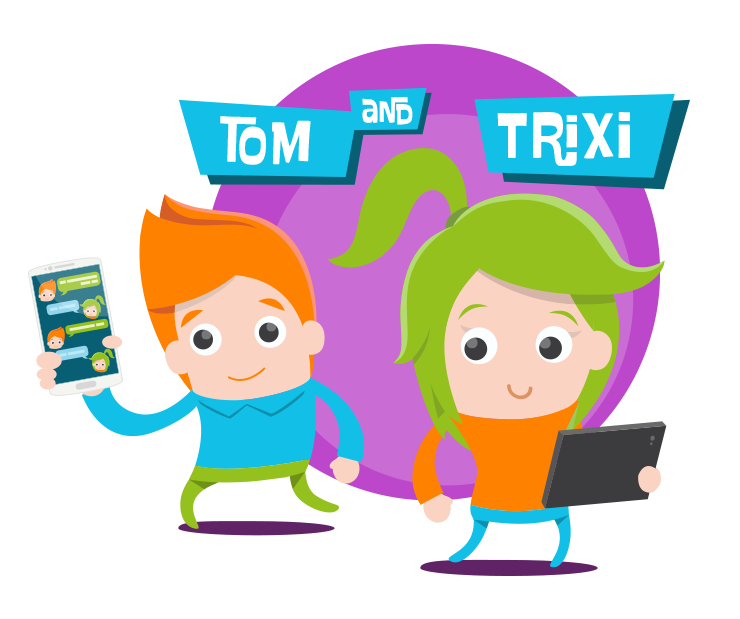 We are Tom and Trixi and we’ll be with you exploring SCROLLER. We’re here to discover the digital world with you. We’ll show you what sort of exciting things you can experience for yourself online and what you’ll learn in doing so. For example, we’ve collected lots of exciting stuff about social networks and getting your first very own cell phone. Just go ahead! 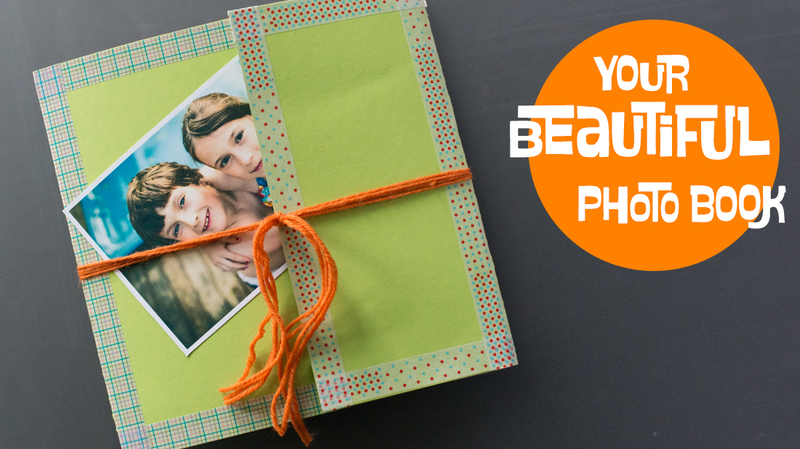 A photo book is a great thing: Photos that get printed and glued together are all the more special. It’s a great idea for a present, don’t you think? There are many ways to fight against cyberbullying – the best way is together with someone. 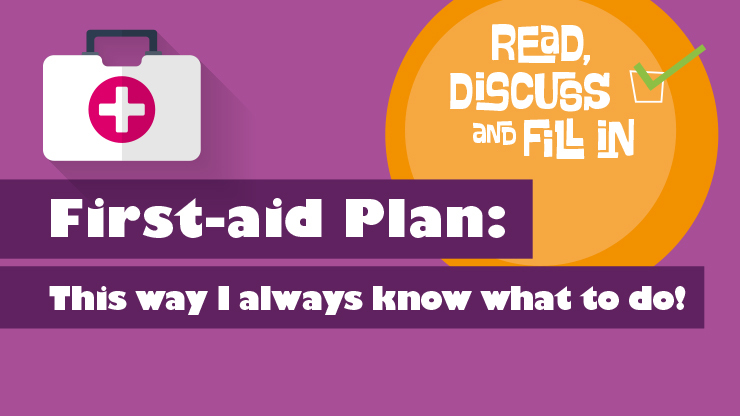 Get the first-aid plan and discuss it with your family. Almost everyone has one. But no one has yours! 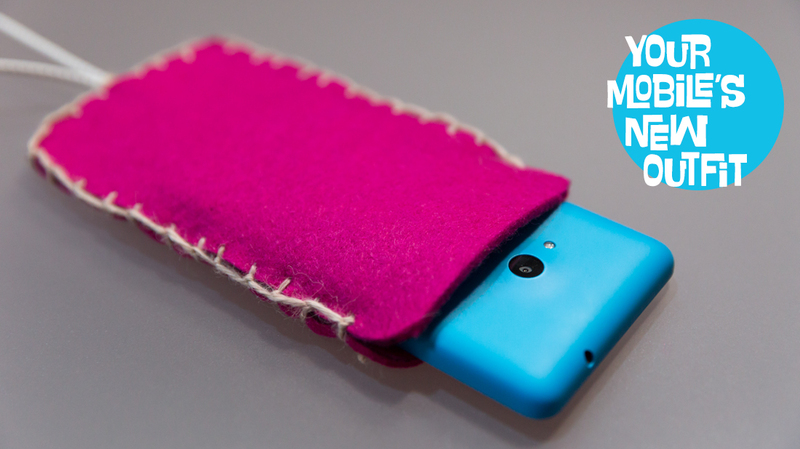 Following our short guide, you can craft your own mobile phone case in a few short steps. Trixi just got her own cell phone recently, which she keeps with her all day. Have a look at when and what she uses it for. And what about you? How good are you in dealing with media? Start the Media Competency Test and test yourself. Have fun! Get started with your test! 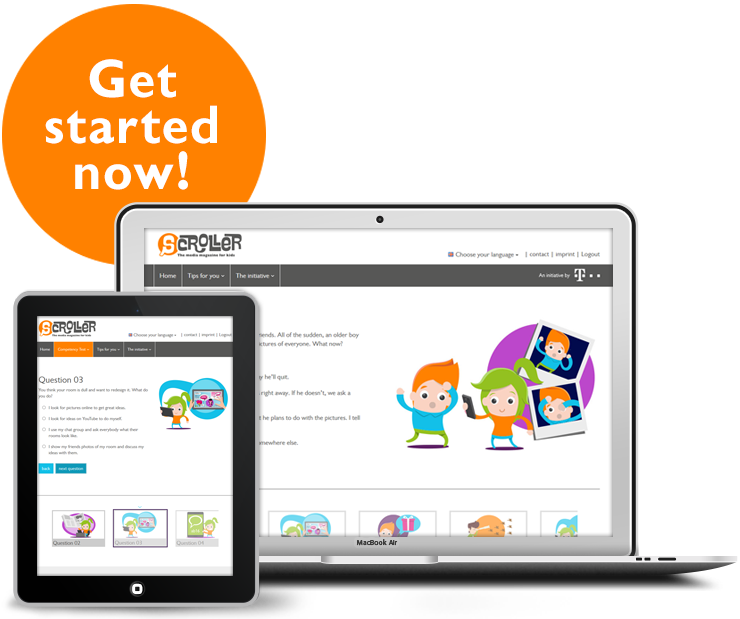 SCROLLER – The media magazine for children is our kids’ offer from Teachtoday, a Deutsche Telekom initiative for the promotion of safe and competent media use.